Neurotrophin Strategies for Neuroprotection: Are They Sufficient? As people are living longer, the prevalance of neurodegenerative diseases continues to rise resulting in huge socio-economic consequences. Despite major advancements in studying the pathophysiology of these diseases and a large number of clinical trials currently there is no effective treatment for these illnesses. All neuroprotective strategies have either failed or have shown only a minimal effect. There has been a major shift in recent years exploring the potential of neuroregenerative approaches. While the concept of using neurotropins for therapeutic purposes has been in existence for many years, new modes of delivery and expression of this family of molecules makes this approach now feasilble. Further neurotropin mimetics and receptor agonists are also being developed. 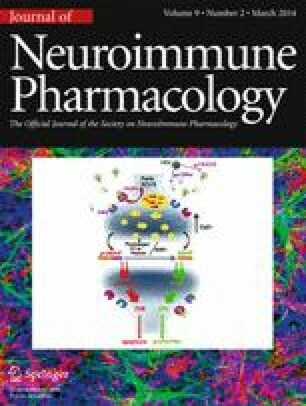 The use of small molecules to induce the expression of neurotropins including repurposing of FDA approved drugs for this approach is another strategy being pursued. In the review we examine these new developments and discuss the potential for such approaches in the context of the pathophysiology of neurodegenerative diseases.